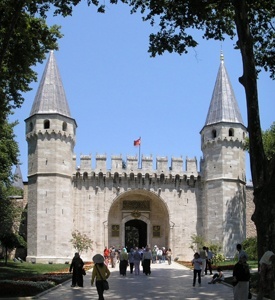 Get a good taste of Istanbul and Cairo with full day sightseeing visiting the most important sites of both cities. 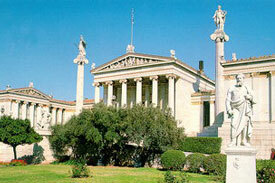 Visit the Acropolis and its museum and the rest of important sites with the option of some tours out of Athens. 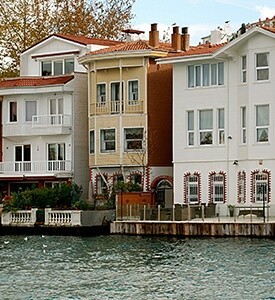 Arrival in Istanbul, meeting and assistance and then transfer to your selected hotel in Istanbul . Balance of the day at leisure. At the indicated time, transfer to the airport for your flight to Cairo. 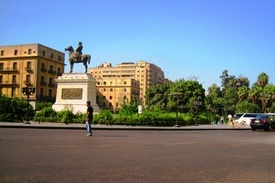 Arrival meeting, assistance & transfer to your hotel in Cairo . Balance of the day at leisure. 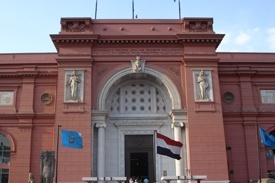 Full day Cairo sightseeing, starts with the Egyptian Museum, where we can see the treasure of Tut Ankh Amoun and other Old Egyptian treasures. Visit the local bazaar and some free time for your sopping. Lunch in a local restaurant and we continue to Giza where the three Pyramids of Keops, Kephren and Mikyreenos are located. 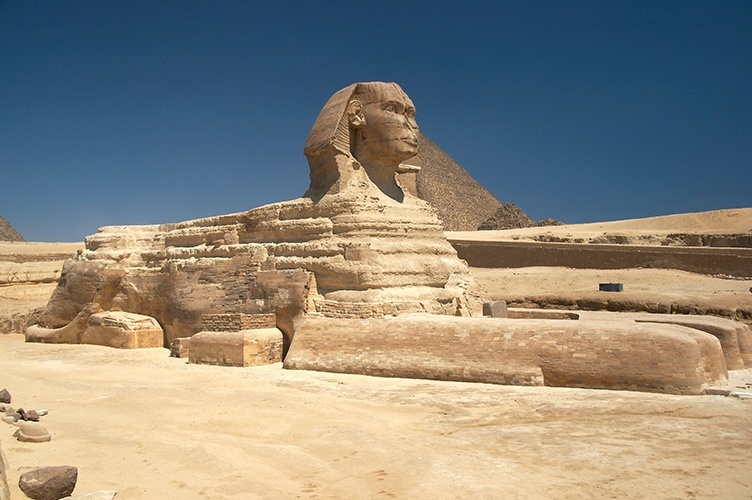 Visit to the Sphinx and Valley of the Temple. 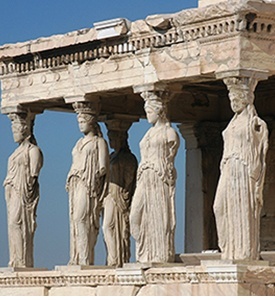 Half day tour to Memphis, the first capital of the ancient Egypt with the famous statue of the Ramsees II. 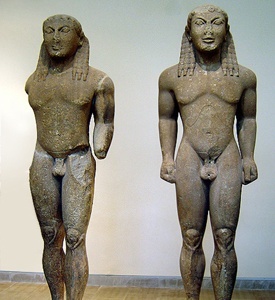 We continue to Sakkara considered to be the Necropolis of Memphis where there is the step Pydamid. Morning free in Cairo to explore the city with the so many contradictions, do your shopping and bargain at the local markets and shops. 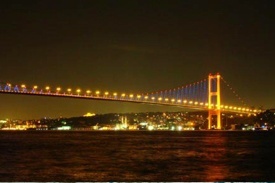 In the evening we will take you to a small cruise in the Nile river with dinner and a traditional show.